Our design office uses vault for backup and history but the rest of the engineering department has it’s own folder on a mapped network drive. That’s where you’ll find contract specific files, as well as images, schedules, emails and literally anything that the project needs. So once a drawing is approved we get to release it to the engineering shared folder and need to place it in the project specific folders for dwf’s and pdf’s. 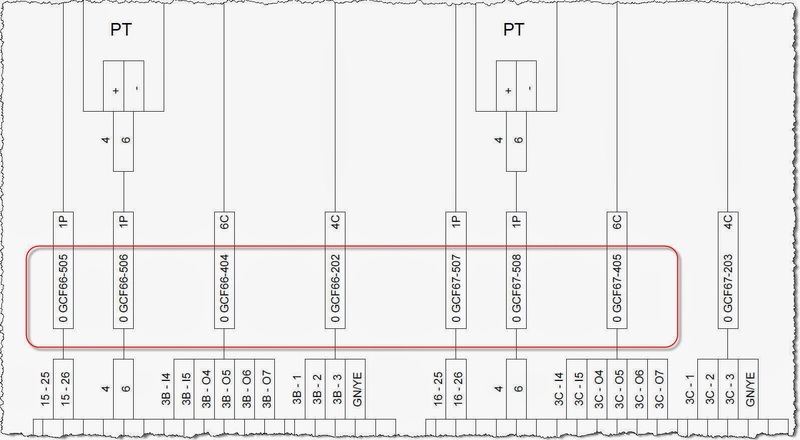 This is a typical structure on the network of the engineering folder. then we go project number and then drawing folder and pdf folder. 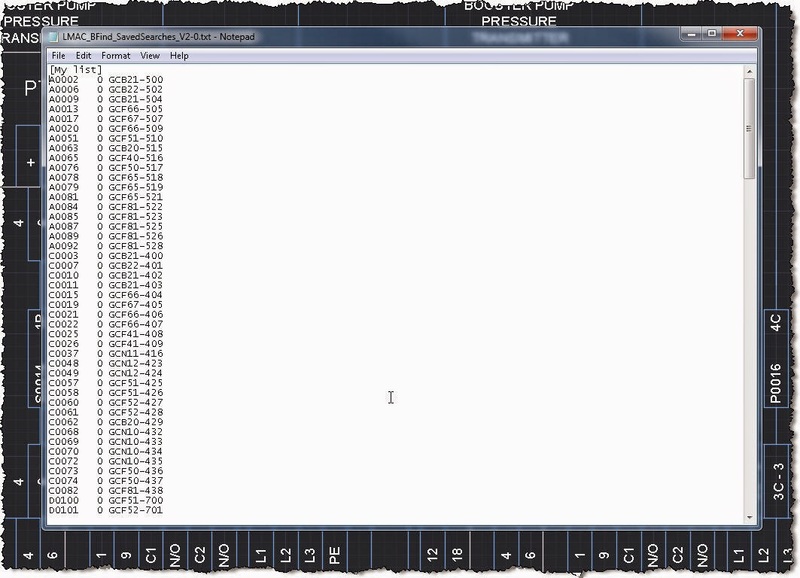 My task was to create/modify existing ilogic to save current drawing as dwf and pdf each in it’s folder on the G drive.
' 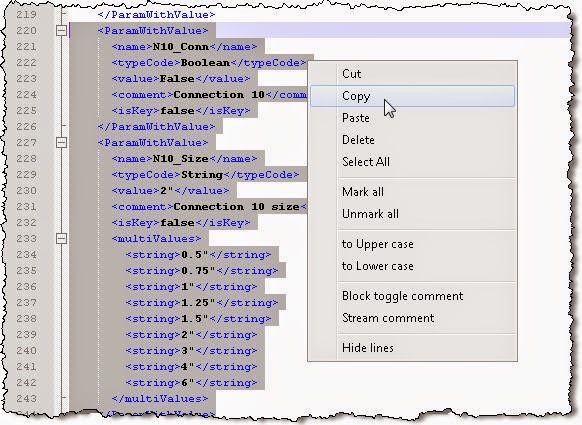 set the filepath of the contracts folder to start with. strStartFolder = "G:\Commercial & Engineering\Engineering\Contracts\"
dir4 = String.Concat(dir3) & "\Drawing\"
Hope it makes sense; I did struggle with the code ( I am not a programmer) but Curtis Waguespack's website was inspiring. 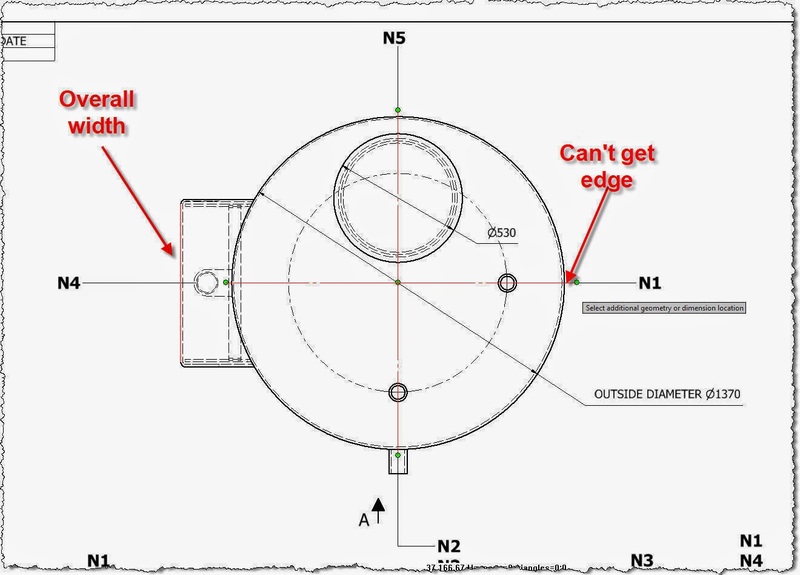 Short posts today on a couple of issues I had with Autocad. First tip is disabling the Quick Properties Window. 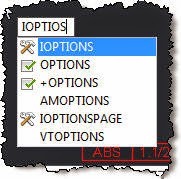 If every time you select an object on Autocad you get a pop-up properties window then you’ve enabled the quick properties display option. What’s worse is that it doesn’t have a name or title so you can’t really tell what you've activated. You can type QPMODE and change it to 0. Or you can click on the customisation menu on the right down corner, add Quick Properties to the expanded menu and then click on the new icon to turn it on/off. Here’s the help page description. 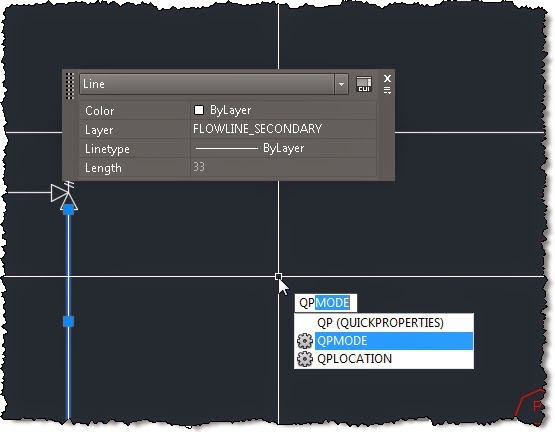 Sets the on or off state of Quick Properties palette. Note When this system variable is set to a negative number, the feature is turned off but the value is retained. Second tip regards the wrong behaviour of shift to deselect objects. It seems Raster Design has an option to “Shift+Left Click to Image select”. The shift hijack can be turned off by typing IOPTIONS and deselecting the “Shift+Left Click to Image select” in the User Preferences tab. The other day I was looking to round the value of a parameter. 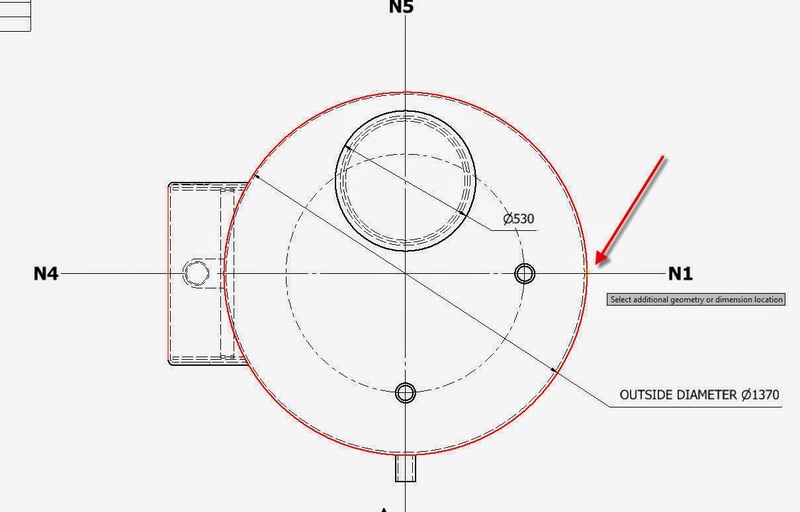 I was actually calculating distance from the floor to the top of a flange on a conical tank and the value came with billion digit precision. It's nice to have it but it doesn't look professional when dimensionsing or measuring from it. 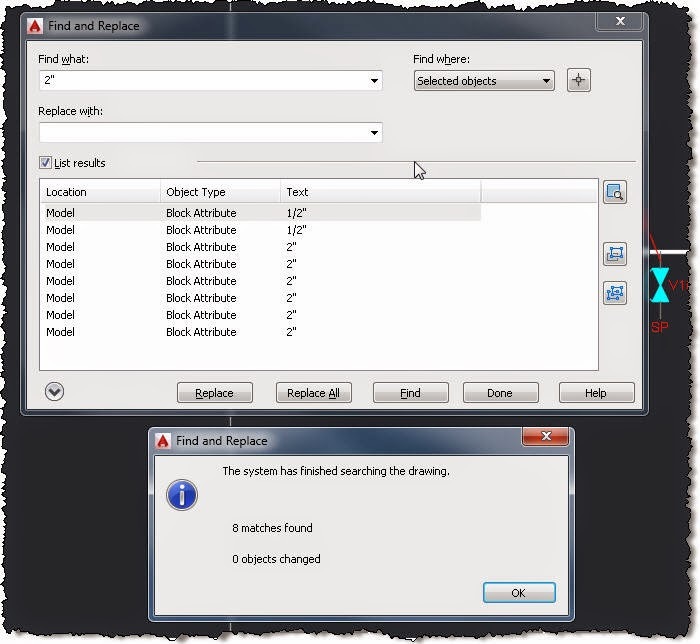 The following are the supported functions as presented in the Autodesk Inventor help page. Now I was looking to round the result of an equation to an integer but the result was surprising. Round 1497.21 = 1500 ?!? Ceil 1497.21 = 1500 ?!? Floor 1497.21 = 1490 ?!? Round 1497.00 = 1500 ?!? Ceil 1497.00 = 1500 ?!? Floor 1497.00 = 1490 ?!? Round 1497.51 = 1500 ?!? Ceil 1497.51 = 1500 ?!? Floor 1497.51 = 1490 ?!? So in order to get a proper rounding you need to multiply it first by a multiple of 10, then do the operation and divide again by the same 10 multiple. I am missing something and it's got to do with the unit conversion for sure, but for now this will do. There is an update for this so come check it out here. 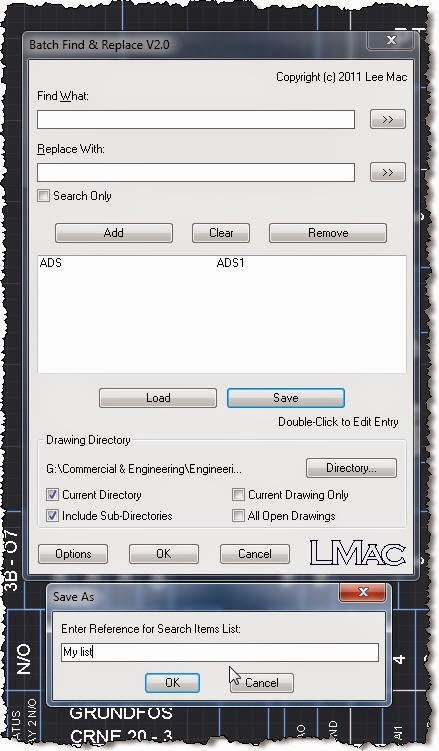 A couple of words on Autocad search replace. 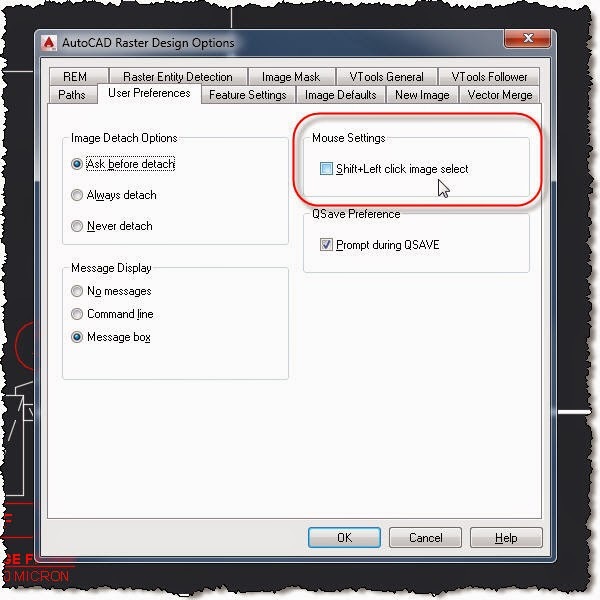 Autocad has the functionality built in and for simple things is good enough. 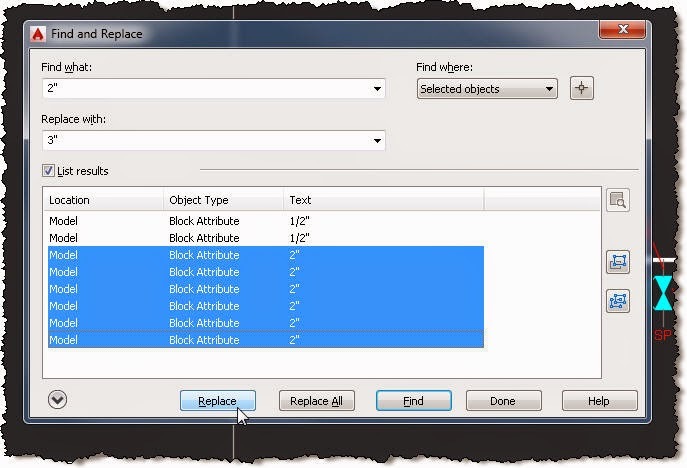 For example when I need to change pipe size on a P&I D I can select the labels and use the properties (CTRL+1) to change the attribute text all at once. On the result list you can select just part of the items before doing replace. But what if you need to do a complex search replace? This won’t do. I had to change Cable Schedule in several acad drawings and all I was given was an excel file. Luckily I had the previous revision of the excel file and I could make a list of old - new name. Lee Mac has created a script that can do that for you. The script is called BFind and here’s how I used it. This is what the Acad looks like. And this is what we will end up with. Once you load the BFindV2-0.lsp script in you acad session (you can drag drop it on your drawing) run it by typing BFind and you should get the following window. 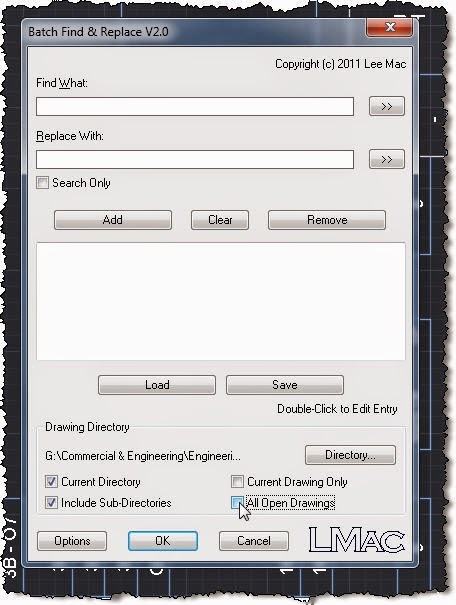 In here you can search replace in current drawing, all open drawings, folder, folder with subfolders. You don’t want to type all text changes one at a time but rather use a text document with the values from excel so here’s how to do that. You need to add something in the search replace fields and save it as a text for reuse late. You can then open the reuse text document and add your texts. 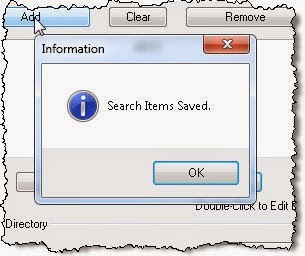 Load it back in the BFind window an hit ok.
Open it up and check to make sure it contains our saved Search Items List. Add your text in and save the document. 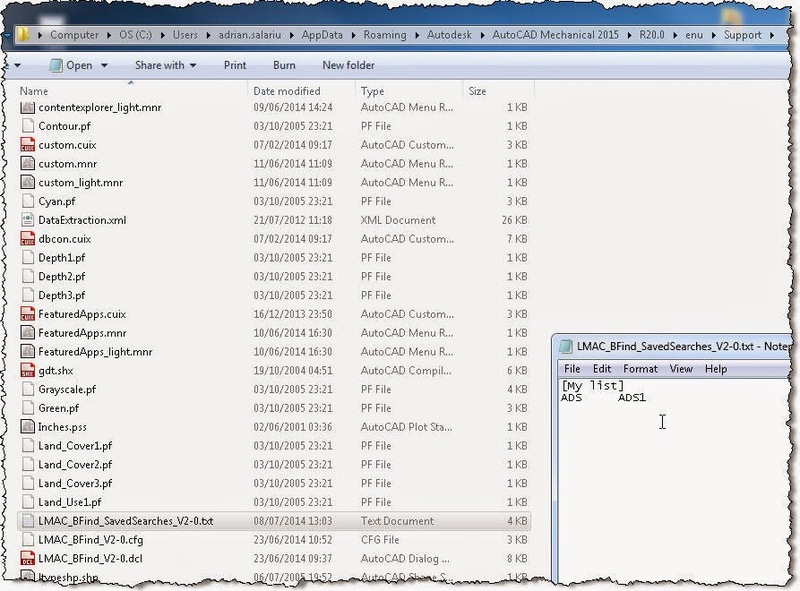 In Autocad run BFind and click on Load to load your list. After selecting your search location (drawing, folder , etc.) click OK and go get a coffee till it’s done. This saved me a couple of hours of boring, mind-numbing work. Hope it helps you as well. Here's the link to Lee's web page. I have just spent the last couple of days playing with iLogic. 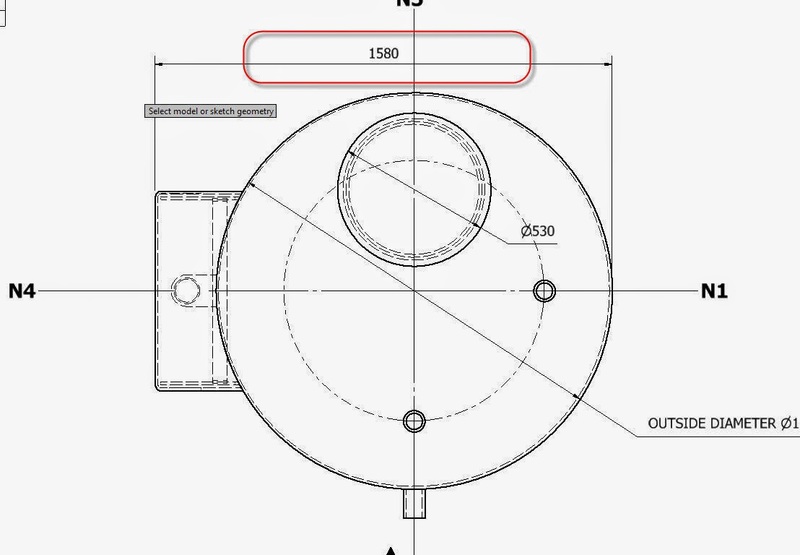 I am doing a tank template that I will present in the next couple of posts and it's all been done with iLogic and iFeatures. Meanwhile I decided to present you a couple of iLogic routines and programs I am using. I have collected a couple and hope you will find them useful. I don't have any programming experience, so all codes have been downloaded off the internet, tried and tested. The main ones that I use are Export to PDF, DWF, and DXF. The reason I use ilogic is to automatically add revision to the filename. You can also chose export folder so one more thing out of the way. Create a folder for your iLogic codes, recommend to use a map network drive location so they are available for all users in your company. 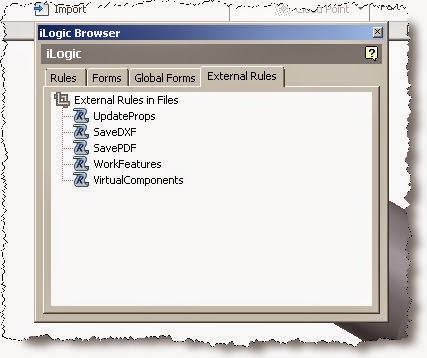 Open a file and go to Manage \ iLogic \ iLogic Browser , switch to External Rules tab. Right click and add external rule. Add your rules, in my case UpdateProps (force update of properties), SavePDF, SaveDXF, SaveDWF. 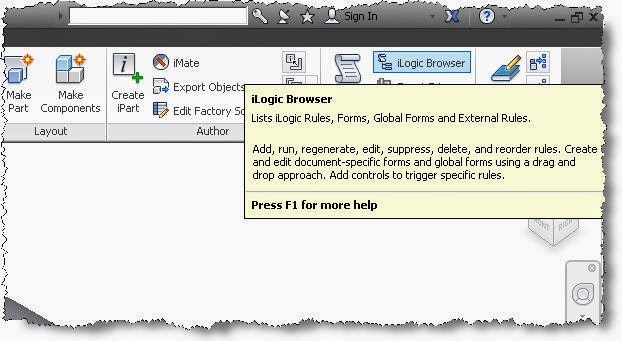 Switch to Global Forms and Add Form. If you have a common Design Data folder on the network then this Form will be available to all users ;) . Drag your rules on the right and change the name of the buttons and of the form if needed. 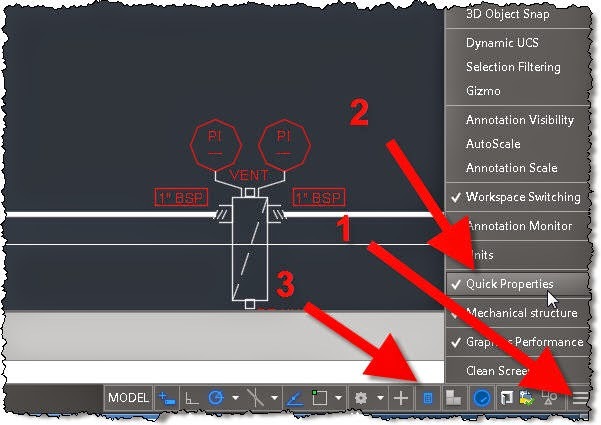 I know you can add buttons on the ribbon and quick access bar but you need to configure it with every new Inventor release so I prefer to have a global form instead. You have a number of standard Virtual parts that you find yourself adding over and over. You'd like to have the ability to add them based on a predefined list. Check his blog here for the code. I use this to add various stuff like: oil for gearboxes and hydraulic units, paint and primer, chemical for anchor bolts, grout, etc. 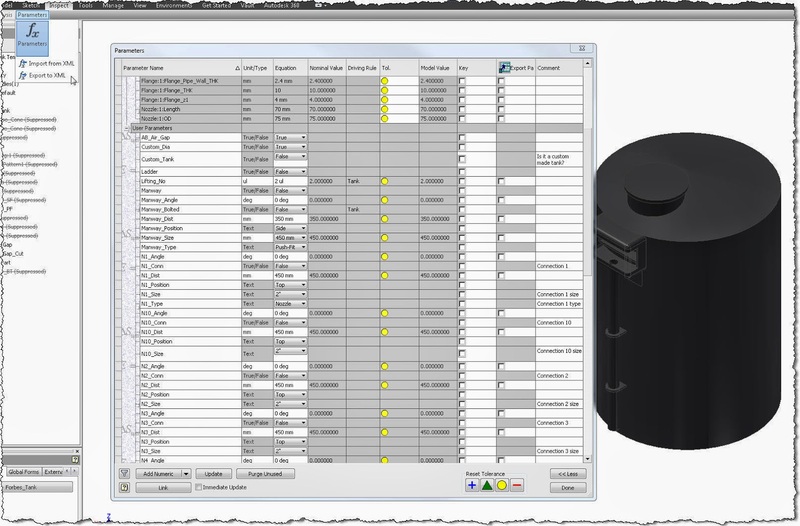 You have other members of your design team that do not remember to turn off work features at the part level or sub-assembly level when they are done working with those files. As a result file previews and view representations get messed up. You'd like to have a quick way to toggle all of the work features off. Can this be done with iLogic? You have a lot of drawings that need update copied iproperties of the model (updates copied iproperties of the model in the drawing). 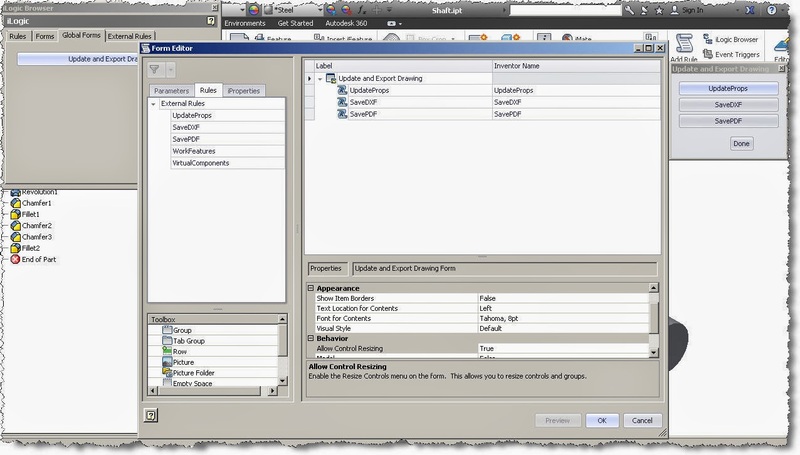 Use the code to force the drawing to update copied properties from the model. Can be used with Code Injector to do a batch of drawings at a time. 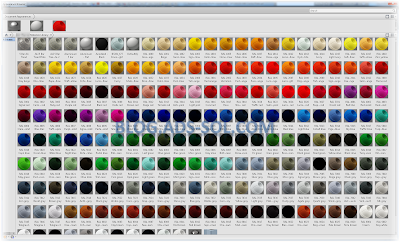 You have to export one or many drawings at a time to pdf. 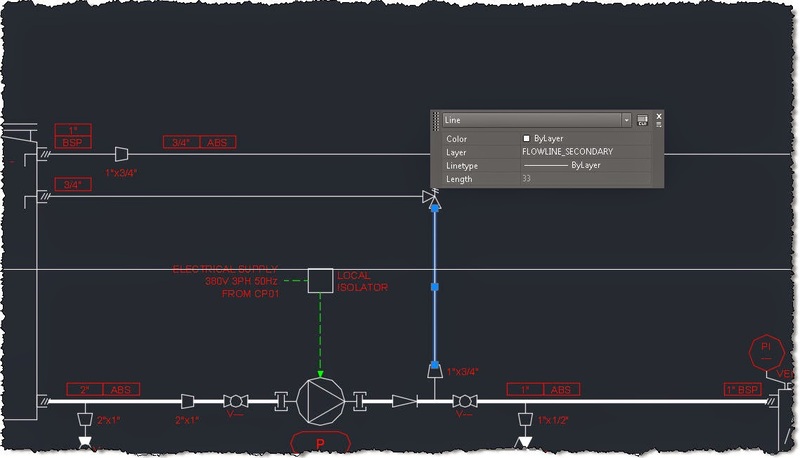 Use the code to export current drawing to pdf. It creates (if didn't exist) a folder called DXF on same path as drawing (needs saving first) in which a pdfwith the filename being "Drawing_filename + Drawing_description + Revision". Can be used with Code Injector to do a batch of drawings at a time. Make SURE that the drawing is saved otherwise the path of the folder and pdf will be on root drive. You have to export one or many drawings at a time to dxf. 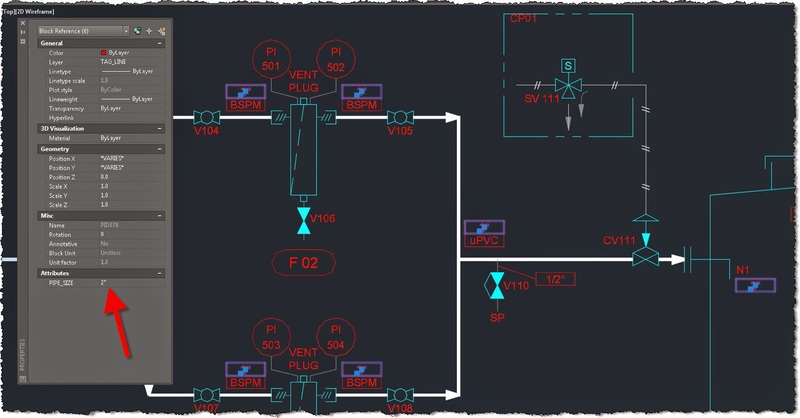 Use the code to export current drawing to dxf. It creates (if didn't exist) a folder called DXF on same path as drawing (needs saving first) in which a dxf with the filename being "Drawing_filename + Drawing_description + Revision". Can be used with Code Injector to do a batch of drawings at a time. 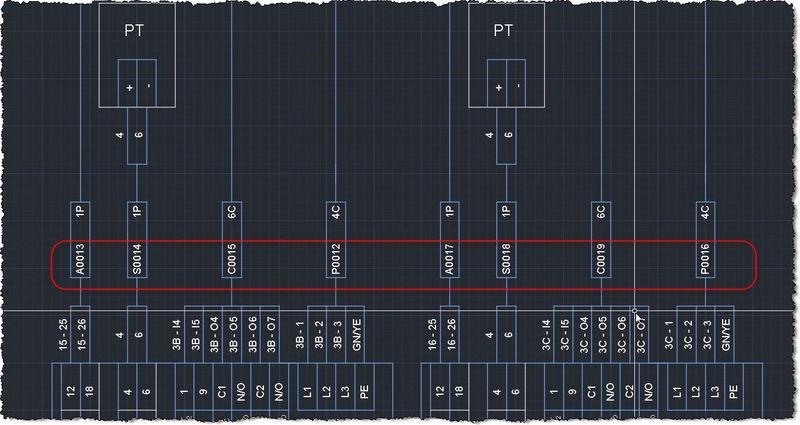 Make SURE that the drawing is saved otherwise the path of the folder and dxf will be on root drive. In order to have the scale show up and update automatically in the titleblock, do the following. 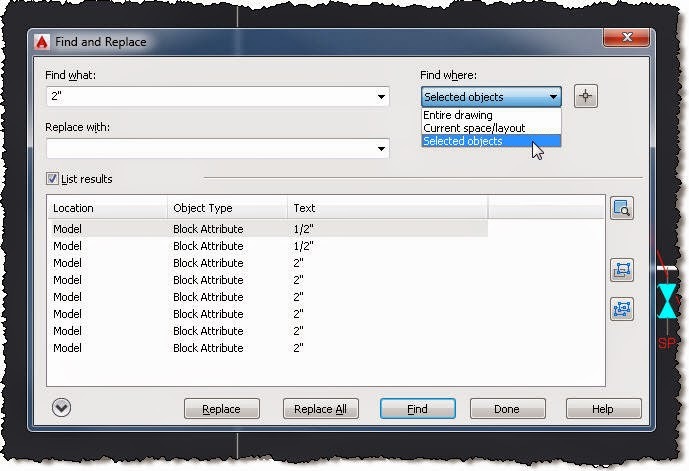 After you add this, Inventor will prompt you for a Scale value whenever you add the title block to a sheet. 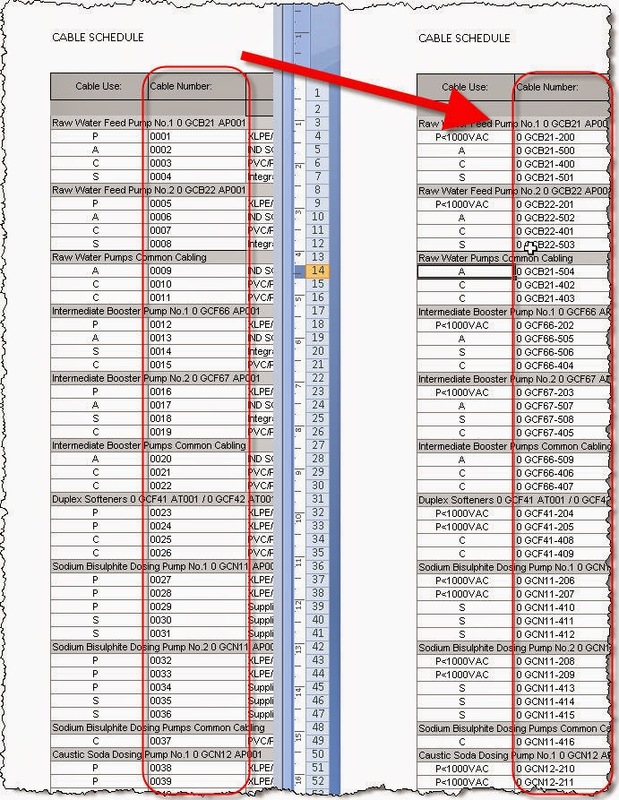 The same happens when you add a new sheet with the title block to the drawing or when you start a new drawing using a template where you have applied this solution. After that, on every sheet in the drawing, you will get the scale value from the first view on that sheet in the title block when you save the file. What rules do you use? Please let me kow what's your favorite? 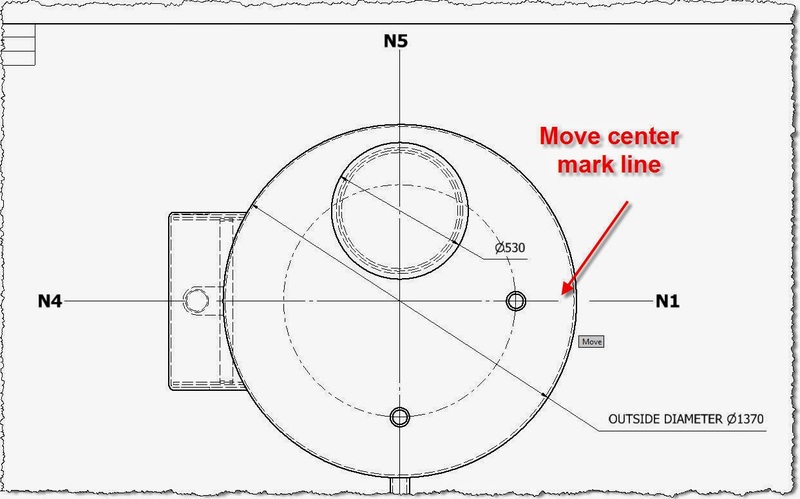 I was hoping by now it got fixed but even in AIP 2015 if you need to dimension tangent to an arc and you have center line, you need to get the center line out of the way first. It doesn't snap to arc or circle until you move the center line. In my case I needed the overall width and I can't snap to edge of circle.